Making a change is sometimes hard. Most people who smoke remain with the same brand and seldom try anything new without a definite reason. Clerks at stores selling these products, can usually name the brand purchased by a regular customer who smokes. When a smoker wants to buy premium e-liquid and an electronic atomizer the loyalty also becomes apparent, but it’s important to buy quality electronic cigarette products in order to learn what’s available on the market in Australia and online. In looking to purchase an atomizer the choice should be a good one. Whether electing to buy a an e-cigarette starter kit or trying out different options one at a time it’s best to understand there’s a significant difference in having a device and getting a pack of cigarettes. Some of these devices are battery operated, and can last for years. Having one that seems comfortable and safe to use is the best option for enjoying this type of smokeless system for a long time. One way many in Australia are introduced to the smokeless cigarette is through disposals. There are disposal e-cigs in Australia with the cartridges sold in a pack just like a standard cigarette. These are available in a number of flavours and offer the innovative choice of having a “smoke break” without the mess and fuss of falling ashes or other problems associated with smoking. 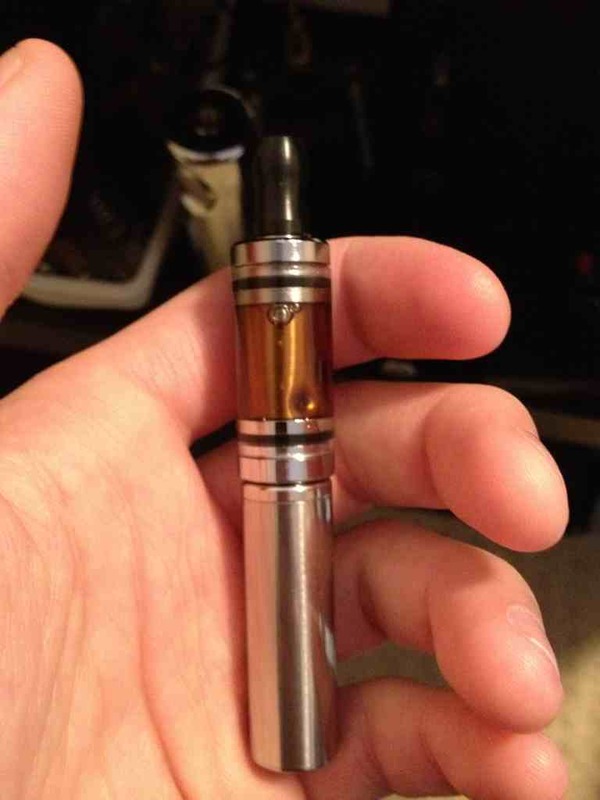 Many have that refillable cartridges are easier to use, and typically less expensive. A battery-operated atomizer can be used with these, and the smoker can simply purchase the liquid. 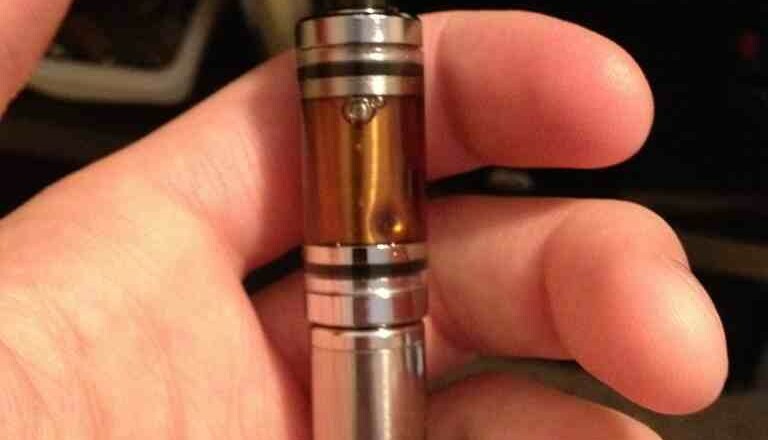 The transfer is a snap into place method rather than having to pour or mix the e-liquid before putting it into the cartridge. This is for most who smoked in the past a far simpler and less messy solution, then clearing out cigarette butts, or having to clean ashtrays. Flavour is more important to smokers than most who don’t use tobacco products typically realize. The makers of e-liquids, however, do understand that even those who want a flavour such as cherry, vanilla, or menthol also want the taste of tobacco included. There are many different types and taste to try at finding a favourite. As the market for the electronic cigarette continues to grow there’s little doubt more flavours will be added. New ideas on offerings frequently come from the customers of these devices, and stronger blends such as hickory have entered the market recently. Those trying an e-liquid in Australia find can also look forward to an innovative way to draw out vapour. 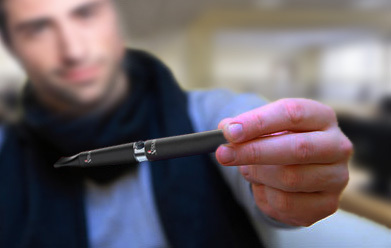 The first such devices produced a small amount of vapour, but the recently designed e-cigs are capable of mist comparable with several draws on a regular rolled tobacco product. This stronger vapour carries the taste, but doesn’t cause the sting of smoke. This last fact, regarding no longer having to deal with smoke is one of the reasons for the growing number making a choice toward this smokeless method.